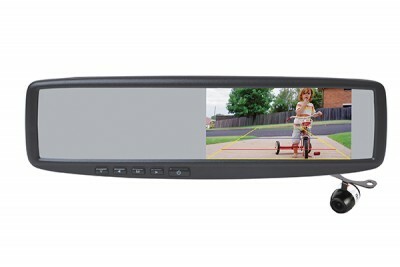 This mirror monitor is perfect where a factory replacement mirror is not suited or easy to fit to your car. 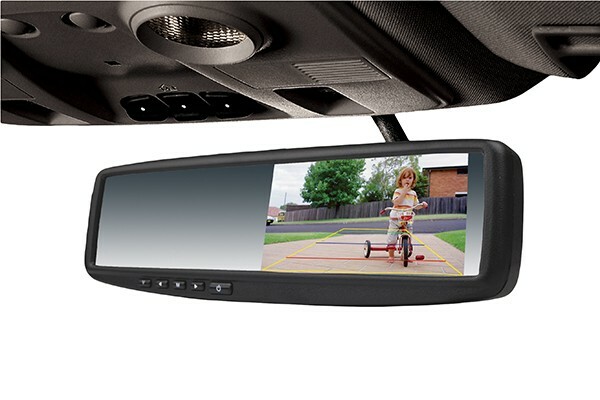 The mirror monitor attaches to the existing rear-view mirror using a clip on method and features an embedded 4.3'' high resolution LCD monitor that automatically switches to display the rear camera image when reverse gear is engaged. This pack also includes a small footprint digital colour camera with gridlines that installs almost anywhere on your vehicle and easily converts to fit flush into a bumper bar. • Comes with Digital colour camera, super mini design, Installs nicely almost anywhere on the vehicle and easily converts to fit flush into bumper bar.